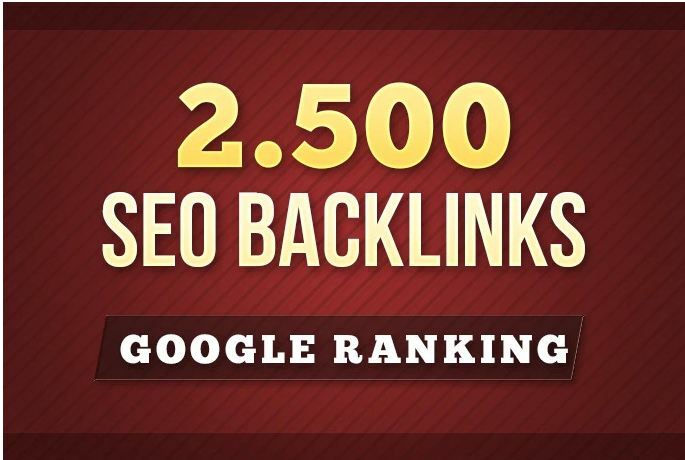 A website without backlinks is a website that cannot rank! You have a great website. But... VERY FEW VISITORS. Nobody comes because your website doesn't rank in Google! website to its first page. So what is the secret of our service? in the SEO universe. Our knowlege and the 5 years of SEO experience made us test over 100 SEO strategies and platforms combinations in order to find the best ranking solutions for DOMINATING SEO Rankings. · 100% save for your Website. · Cheap offer for you. · Quickly deliver before deadline. · No Software or Bots Used! · Panda and Penguin Safe! Even After Update! Hundreds of customers have used this gig to improve the rankings of their websites.